Its not just ASDA that do roll backs !!!! 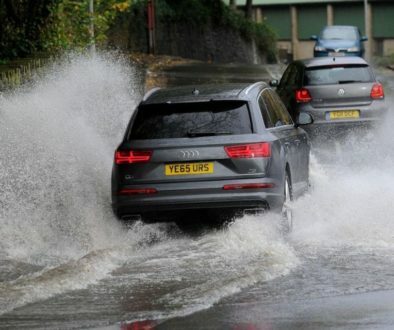 Today’s roads are the busiest they have ever been what with school runs, commuting to work, shopping are just some of the things that drivers take for granted. The more experience and confident you get the bigger the risks people take, this can be said about any task. Learner drivers however are just that “learners” they are learning something and I am sure you will agree are highly likely to make some form of mistake at some point. When you are in a rush, doing the school / driving to school for example and you are stuck behind a car with “L” plates what is your first thought? Is it, I’ll slow down and give them some extra time and space, or is it “I must get passed them they are holding me up, and I’ll be late to school / work “. If it’s the first then please take a moment and give yourself a small pat on the back and give yourself a gold star, as this is exactly what you should do, when a learner driver is in front of you. Unfortunately though, experience shows though that only a minority of full licence holders think this way. When you see a car in front with L plates etc, do you ever think that it may NOT be a learner driver? It could be the instructor driving between lessons, or the parent / friend of someone who is learning to drive. How dangerous could that be? if you incorrectly think it’s a learner and you will just quickly overtake them, as its highly likely the car will just move ahead, possibly faster than you do, leaving you in no mans land, on the wrong side of the road with a vehicle approaching in the opposite direction, not the best scenario for all concerned. Learner drivers on the road have varying levels of ability, and as instructors we have to teach them and make them understand the dangers on the road etc. So for example checking mirrors correctly and regularly isn’t something that comes naturally to a new driver, it’s a subject we have to teach. Why could this be dangerous to you? Just think! 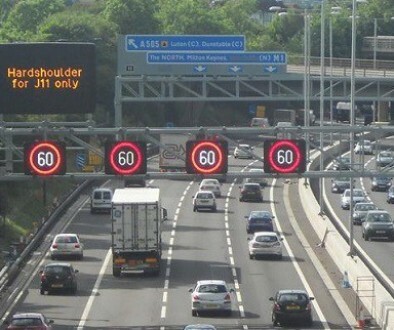 When you are overtaking a learner driver, how do you know they have seen you, they may have forgotten to check a mirror; if they have and they are a nervous driver; your speed could (and has!!!!) cause them to panic, and steer inadvertently in to you or another road user, so you see just like a game of Russian Roulette, you really don’t know its safe until after you’ve pulled the trigger. See video below, showing how dangerous overtaking a learner driver can be. So, you’re stuck behind a learner and its on a hill ? Before choosing your stop position, you might have thought what if they roll back, well I’m going to add to that thought. Have you ever thought how far will they roll back? As like other items mentioned in this blog, what you may find second nature a learner driver has to actually think what they have to do next, and some time it doesn’t quite go to plan. PATIENCE or PATIENT … You decide ? Almost all accidents involving learner drivers (with professional instructors) are what we call rear end shunts! where someone has gone into the back of the learner, as they didn’t quite get away as fast as the following driver thought they should. So why don’t learners pull away from junctions / roundabouts as fast as you! Quite simply because their eyes, arms and legs aren’t yet as well co-ordinated as yours. They have to look first, and then think about the pedals, and then look again. I tend to use the “pilot” scenario in these circumstances. How many times do you think a pilot practices a take off and landing before they get it perfect? Would you be happy to hop on his plane after he’s had just the odd one or two successful landing? So please, please, please the next time you are following or behind a vehicle with “L” plates attached, take a little extra time and think of the consequences to both yourself and the driver of the “L” plated vehicle. 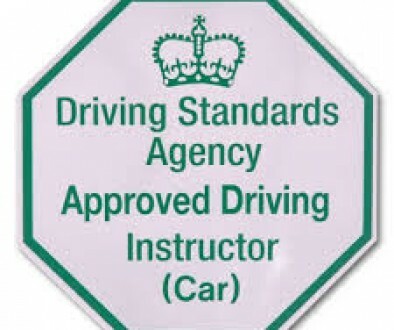 Thanks for reading, all videos shown in this blog are taken from driving lessons using GDT Cars and instructors on actual driving lessons. If you would like any further information about GDT, simply click the home button at the top of this page to go to our main web site.